Carlton Farms Gourmet Meats – The perfect accompaniment with life's finest moments. Oohs and aahs that lead to yums. Where aging and smoking are good things. This is how beef earned its legendary reputation. 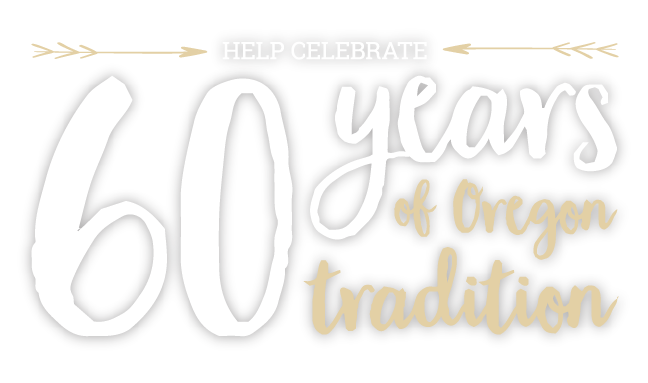 The choice for premium-quality pork, smoked products, sausage, and beef from the Pacific Northwest since 1956. The perfect accompaniment with life’s finest moments.